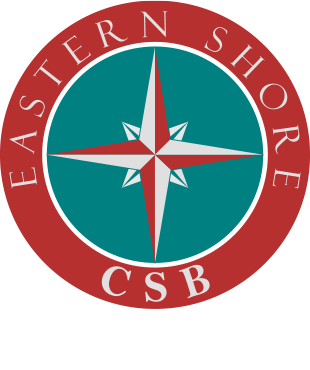 The Eastern Shore Community Services Board (ESCSB) complies with the HIPAA (Health Insurance Portability and Accountability Act) Privacy Rule of 2003, which regulates the use and disclosure of Protected Health Information (PHI). The ESCSB makes every effort to ensure that consumers’ PHI is properly protected while allowing for the flow of health information that is needed to provide and promote high quality behavioral health care and to protect the public’s health and well being. Adherence to the Privacy Rule is strictly enforced and the ESCSB’s Privacy Officer oversees PHI disclosures and strikes a balance that permits important uses of information, while protecting the privacy of individuals who seek care and recovery. You may click here to return to our Privacy Policies page.